This fun loving couple are lovers of the South, specifically New Orleans! 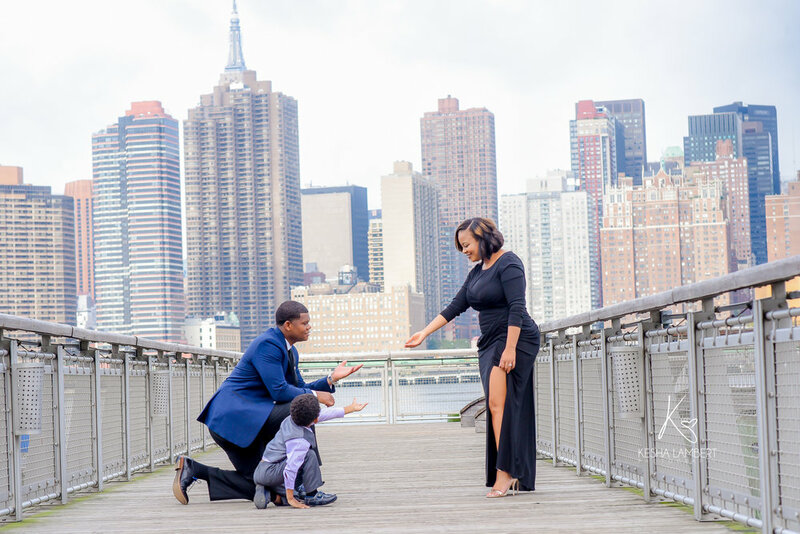 Check this proposal out - JJ proposed by gathering her family and best friends to New Orleans to surprise Christian at the super dome with her favorite brass bands performing! How romantic! 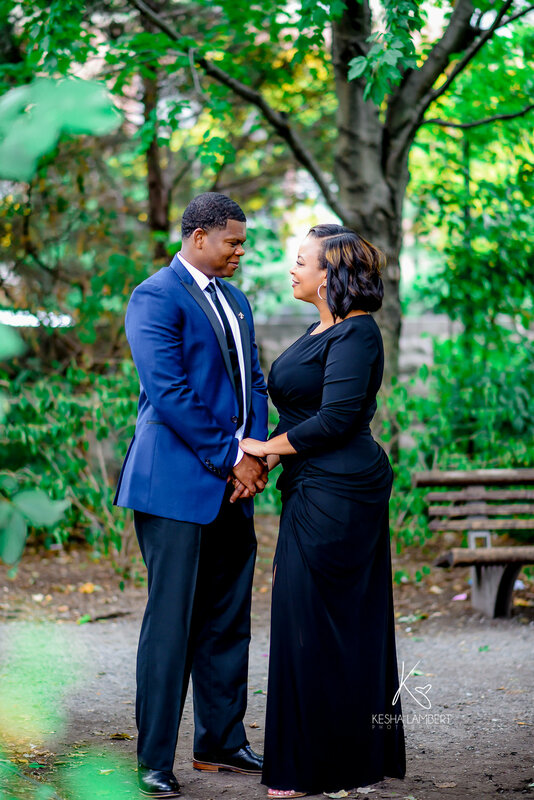 This engagement session was photographed at Long Island City and it was classy and filled with love. 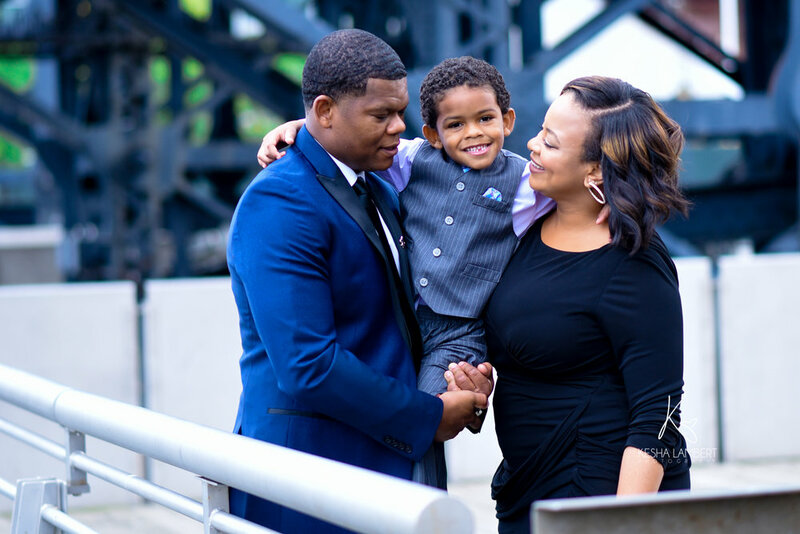 Thank you Christian and JJ for choosing Kesha Lambert Photography to photograph this special time in your lives.